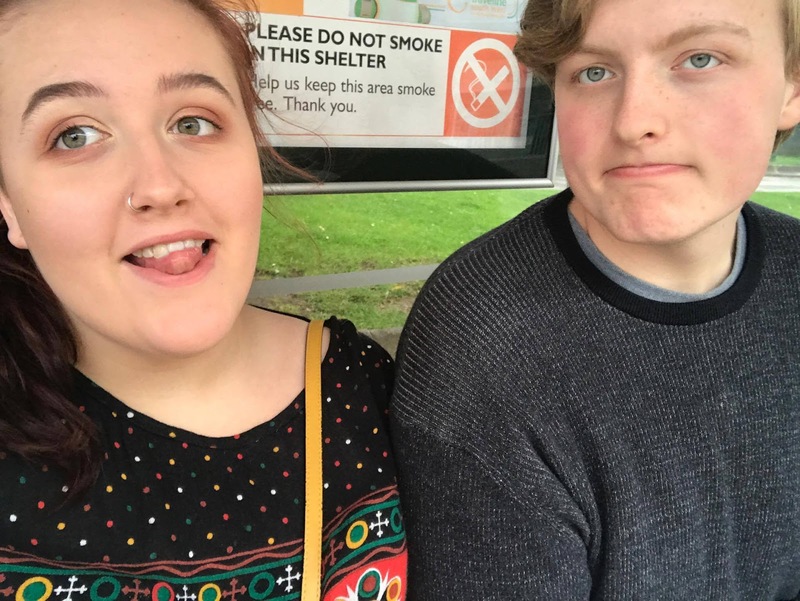 Well, I've been with Josh, my boyfriend for those who don't know, for the past couple of weeks as it's summer so it's easier for us to see one another as he actually lives a few hours away so we've been with each other non stop and still have a couple of weeks left together! 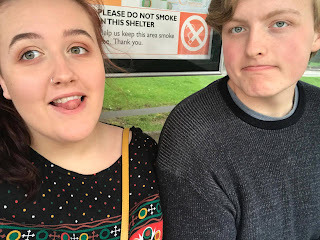 Something that particularly stands out thus far is taking Josh to his first bingo session at Gala Bingo(this isn't sponsored but wow would definitely love to work with Gala at some point) which was good fun as I'm a big fan of bingo, even though I haven't actually won anything yet! Although, I've never had a great deal of luck. 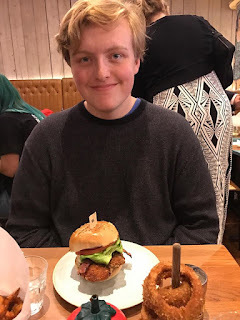 We've also been out to eat a few times as well as celebrating Josh's 19th and meeting up with his friends - I felt very social, which is always an odd feeling for me. Honestly, the most prominent thought in my mind right now is results day which everyone is aware of because it's all I talk about but it's so nerve wracking! I just hate the wait and not knowing where I'm going to be living next month. That's another thing, I won't be living at my house that I have lived in for 10 years next month and that is such a weird thought. I keep thinking about packing up most of my life and taking it somewhere else in the country and I don't know how I feel about that. I'm excited to start a new chapter in my life but it's just strange to finally be leaving after years anticipating this moment. Perhaps I just don't feel old enough to be living essentially by myself because it feels like yesterday that I was in year 7 with my awful hair and embarrassing Facebook posts. Time is going way too fast. 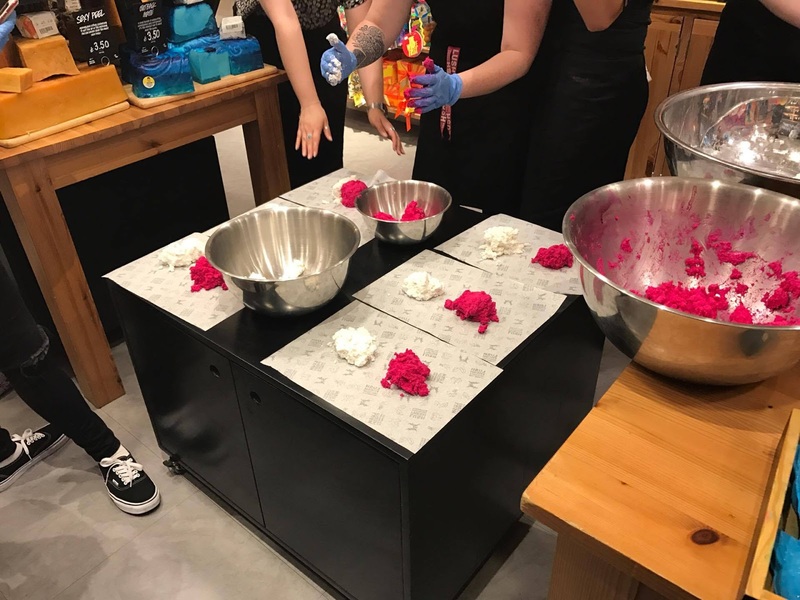 I had an achievement this week though as I attended my first proper blogger event at LUSH Plymouth, something that I will be posting about soon. I had been invited to various events in the past but was always far too anxious to go but I forced myself to go to this one and had a lot of fun, so I'm definitely glad that I went! Also, Josh congratulated me with a Chinese takeaway so it would have been worth it just for that but the event was lovely and it was good to meet some of the other Plymouth bloggers who are equally lovely! I've been having mixed feelings about blogging though as I've been doing the dreaded comparing myself to everyone else which we all know isn't good for anyone. Like, I've been feeling super inspired with my posts and content and have a lot of ideas for the upcoming weeks but then I look at other people's blogs and just feel a bit meeeh about mine - I love blogging on JustALittleBitOfLauryn but I still don't quite feel as though I fit into the blogging community. Then again, I am grateful for the people I've met and opportunities I've had because of this blog so I just need to stop comparing myself to others. 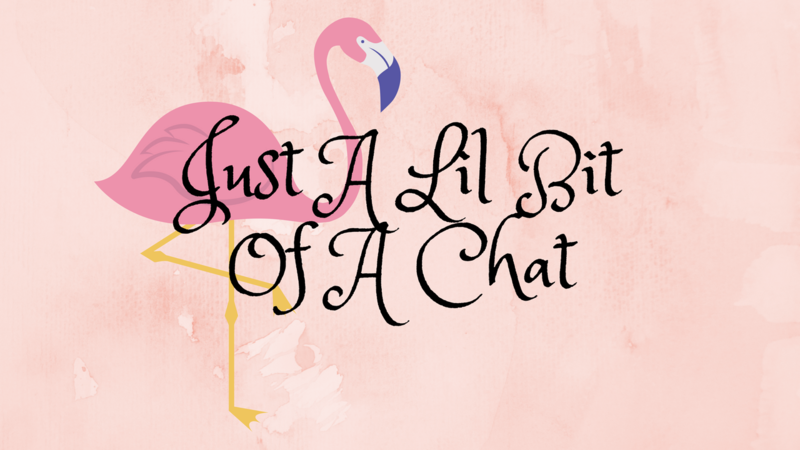 I don't know how interesting this is for people to read but maybe it gives an insight into my mind at the moment... what have you been up to lately? Congrats on attending your first blogger event and of course you fit into the blogging community, there is room for everyone!